Affiliated with Adelaide Hills Escorted World Tours is Endless Pleasure Travel, an Adelaide Hills based travel company who specialises in providing escorted tours in small, friendly groups to European gardens, events and places of interest. Endless Pleasure Travel recently launched its 2016 tour itinerary for its Houses & Gardens Tour with Trevor Nottle. 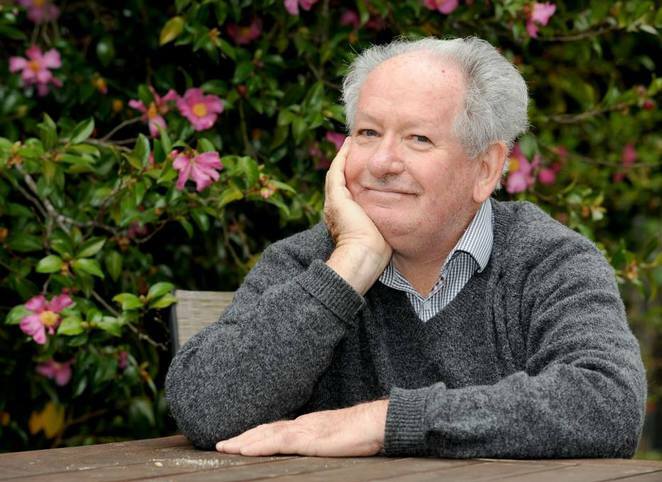 Trevor is an Adelaide-based gardening expert, writer and historian who has a special interest in the design of historic European gardens such as the famous garden designer, English poet and novelist The Hon. Victoria Mary Sackville-West, Lady Nicolson, CH's former residences of Knole House and Sissinghurst Castle. 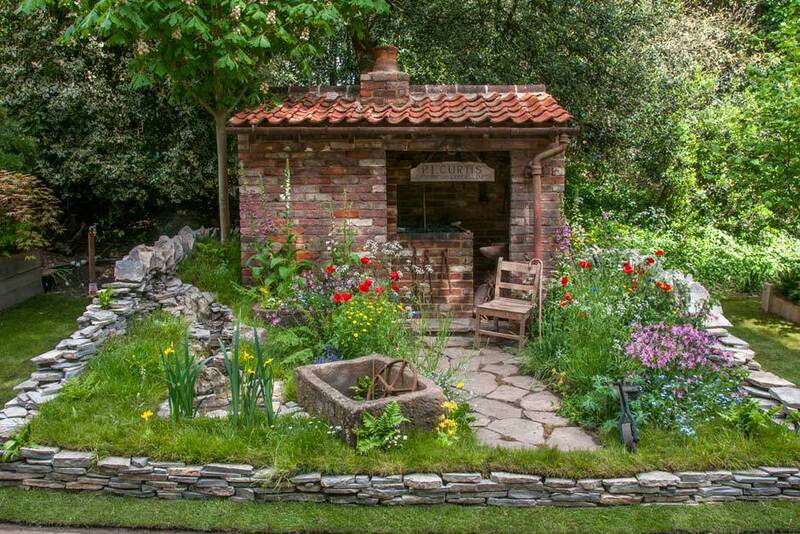 Major highlights include a tour of the Palace of Versailles, Monet's garden and a day out at the RHS Chelsea Flower Show, (reputed to be the most famous flower show in the United Kingdom). Contact Adelaide Hills Escorted World Tours to register your interest for what is sure to be an interesting and unique tour of French and English gardens in the month of May 2016. This sounds like a great tour to go on. 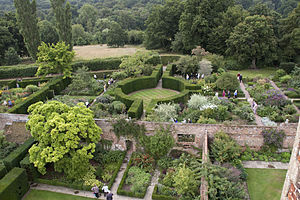 I love to look at gardens and enjoy touring gardens that are designed for viewing pleasure.